The exercise of Active-Learning helps students cultivate and acquire their problem finding and solving skills and creativity. 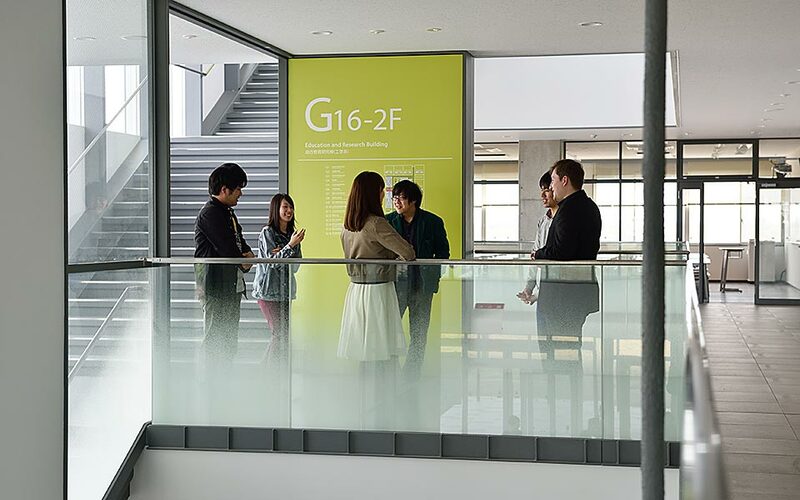 It’s a new institution aiming to develop global human resources. Students cultivate their creativity through the cross-faculty or cross-grade leaning and monodzukuri program of industry-academia collaboration. 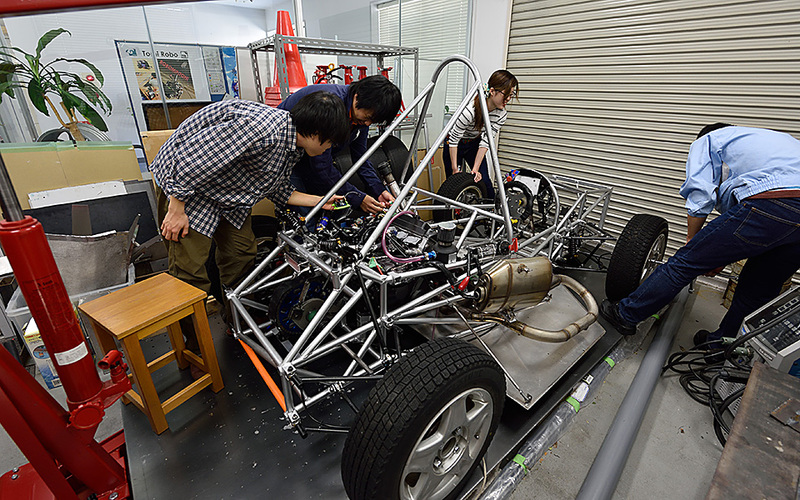 It’s also a center of Formula Project and Robot Contest Project. 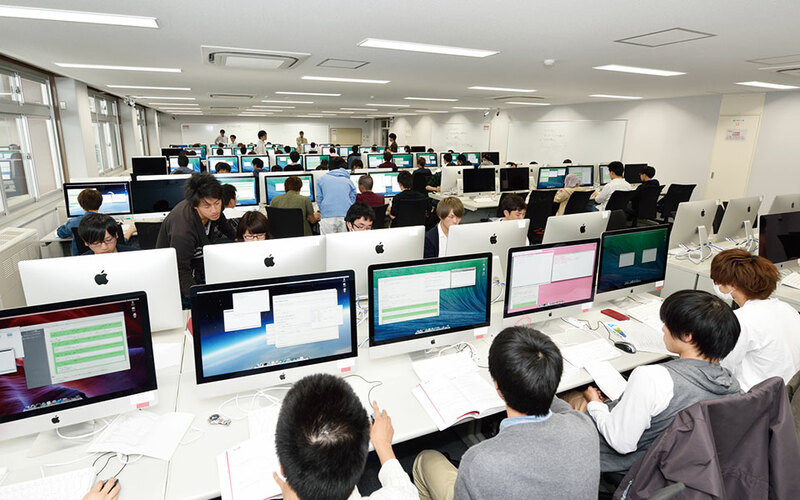 There are 108 computers(iMac) with color printers, large-format printers, and scanners available for students use. Students can freely use them to write a report, access to network resources, and develop software. There are 7 research laboratory buildings of electric, information, mechanic, biology, chemistry, materials, and graduate school. 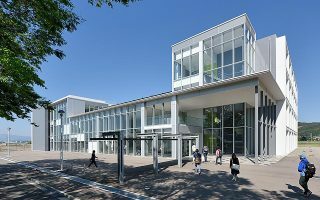 Each of these buildings are connected and shape the large campus of the Faculty of Engineering. A cafeteria on the 1st floor, and a retail store on the 2nd floor are located on the campus of Engineering. 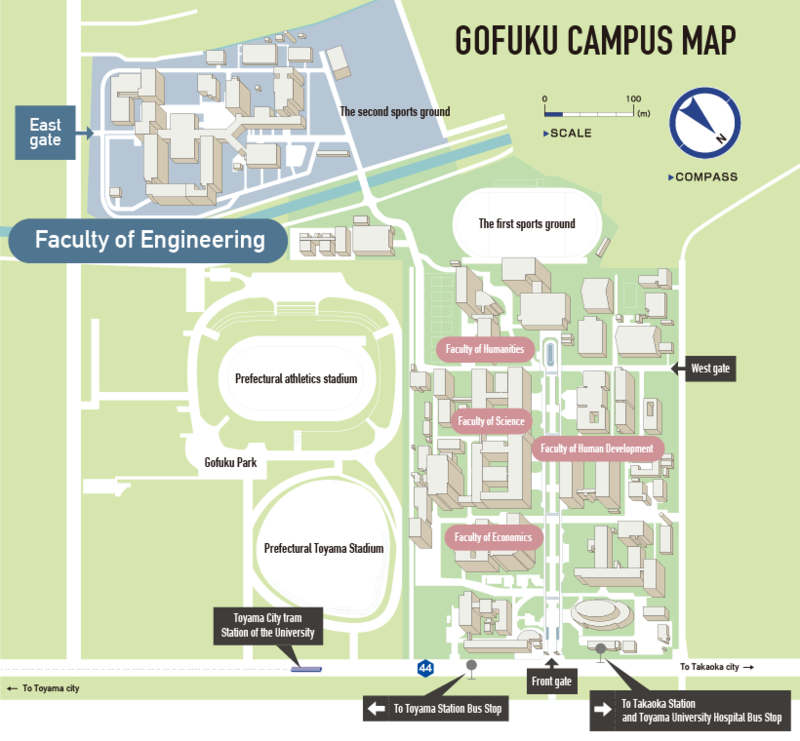 Very convenient and useful for students of the Faculty of Engineering. 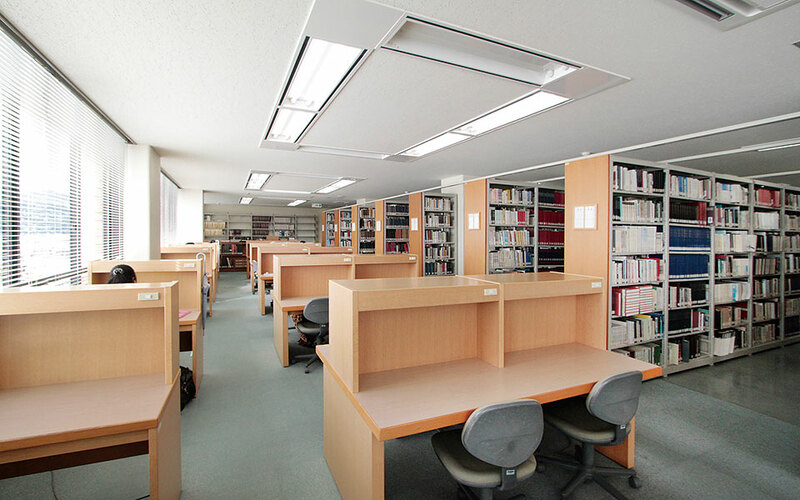 There are approximately 1.05 million items and 20 thousand journal titles available in the library. 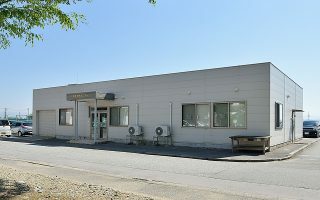 A collection of rare books that had been privately owned by Lafcadio Hearn (Koizumi Yakumo) is kept as The Lafcadio Hearn Library. 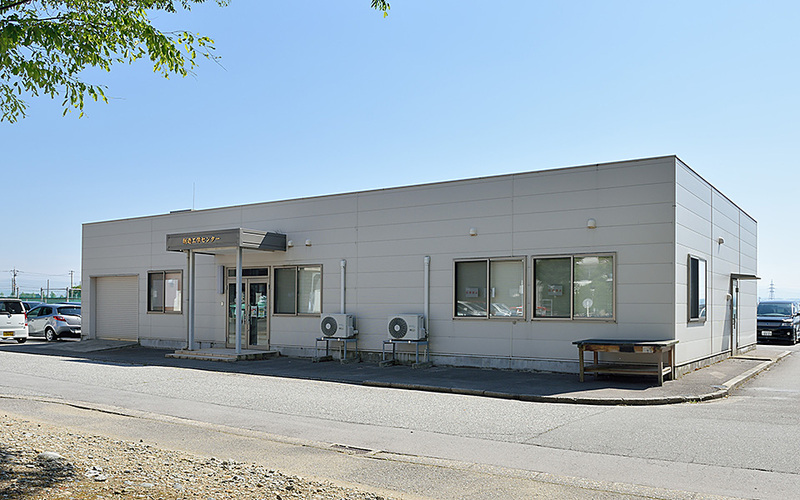 This hall was built with money donated by the founder of Kokuyo Co., Ltd., Zentaro Kuroda. It contains a large hall which can accommodate 500 people and conference rooms. 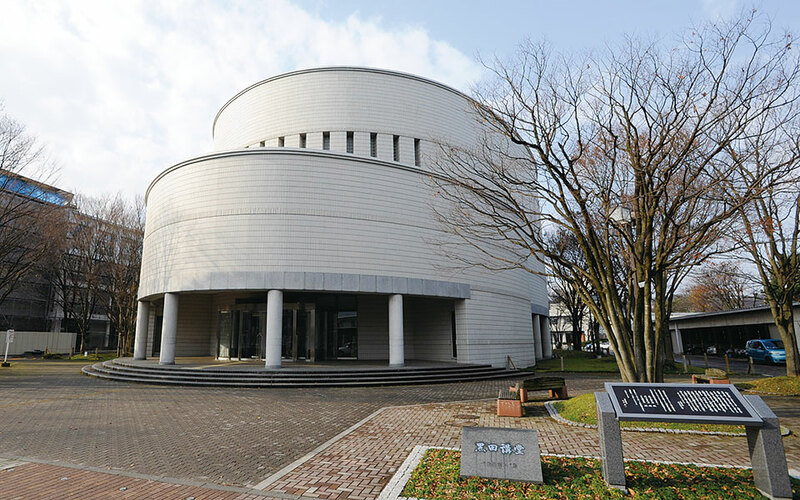 Kuroda Hall is widely used for lectures and group activities. 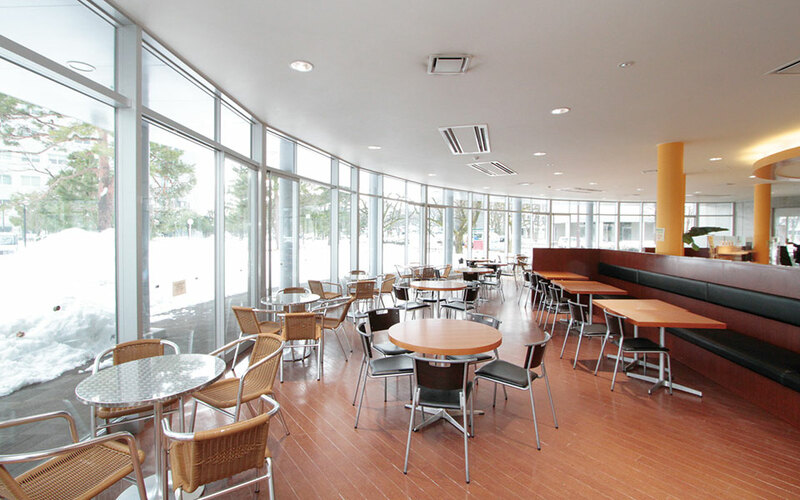 A café with a great atmosphere is located near the central gate of the University. 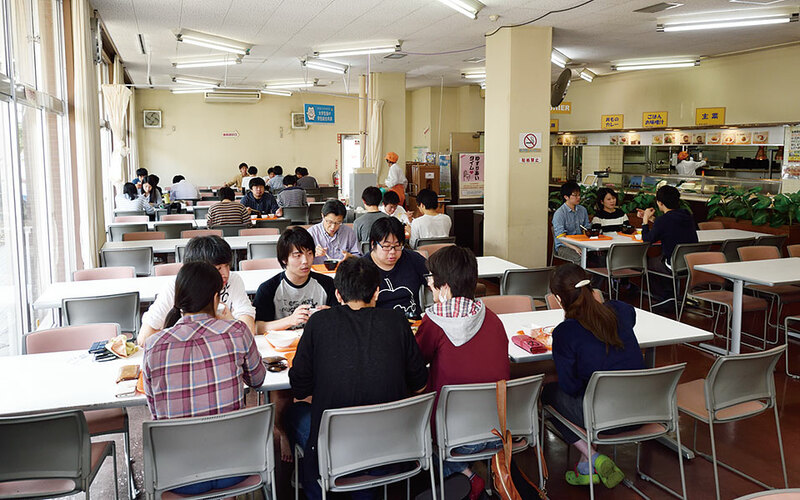 You can enjoy drinks, pasta, fresh bakery, and lunch box. 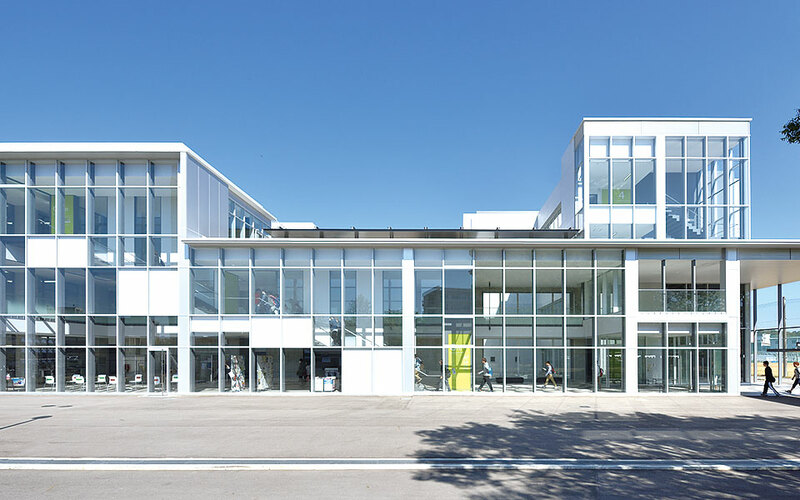 This new building was completed in 2015, and it is now recognized as “ the base of active learning” which engages variety of innovation creative activities. 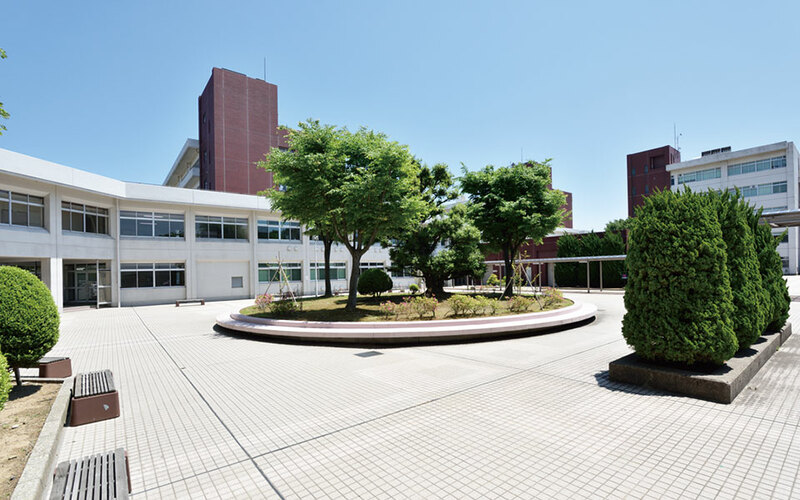 It is a place for students to perform various activities in which they learn, think, and act. We believe students learn more when they participate in the process of learning. 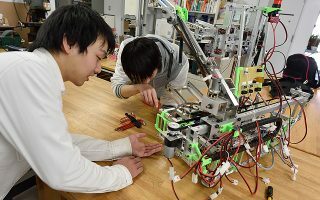 Students conduct hands-on activities here. Through the activities, we challenge our students to be creative, invent, experiment, and refine. 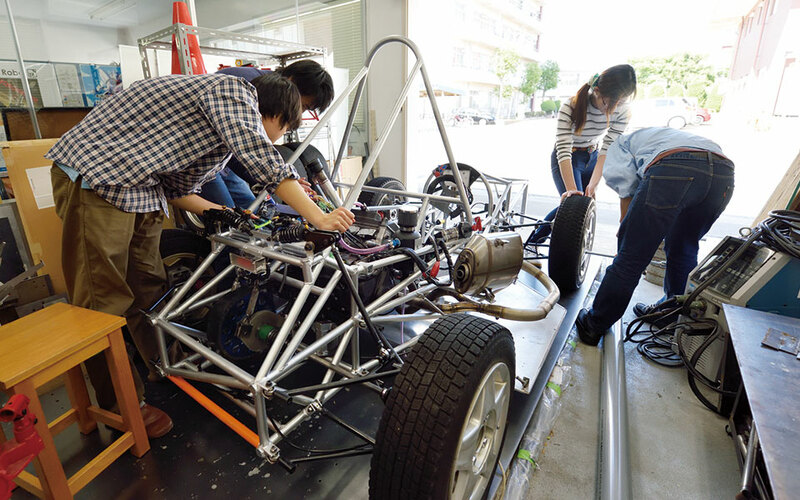 Students across subjects and year group get together and enhance their expertise and skills of engineering. It’ s also a center of Formula Project and Robot Contest Project. 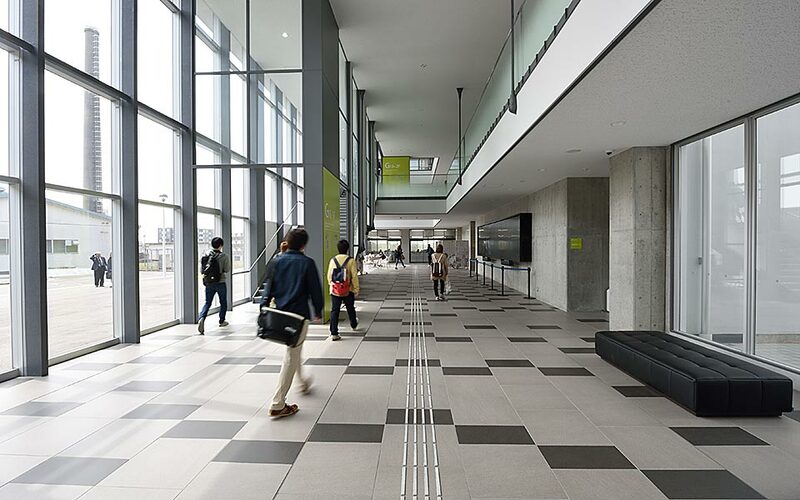 CIER is dedicated to advising and supporting international students and Japanese students. The center aims to develop human resources who will take up active roles in the global society. 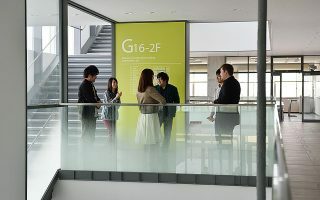 The center promotes activities such as technology promotion, information exchange between industry, academia and government, human resource development, exploitation of intellectual property, and incubation, etc. Please go to the website below for more information about university facilities.